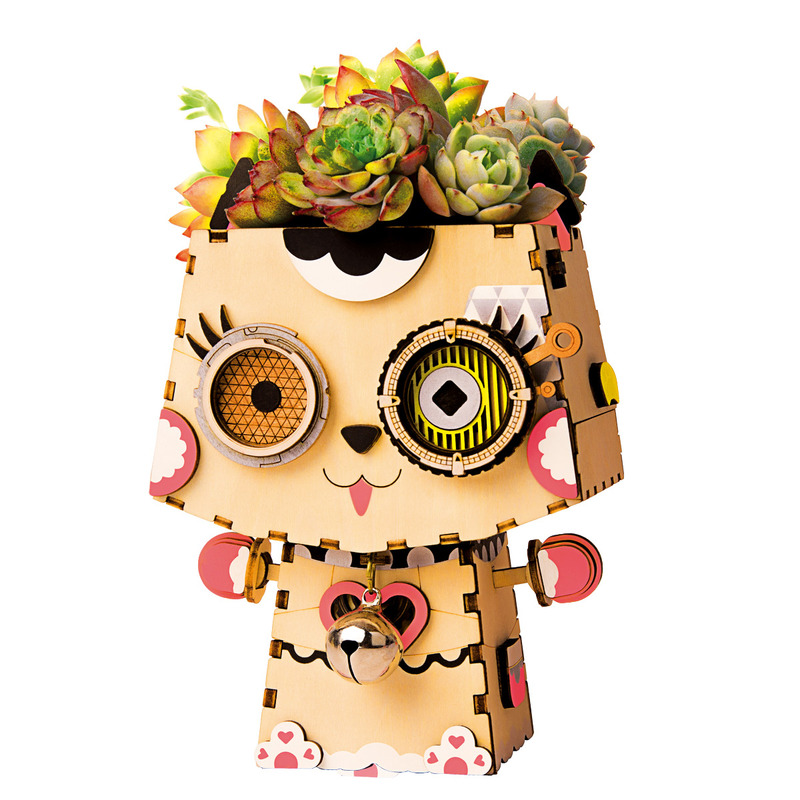 View cart “Pot Kitty FT731” has been added to your cart. 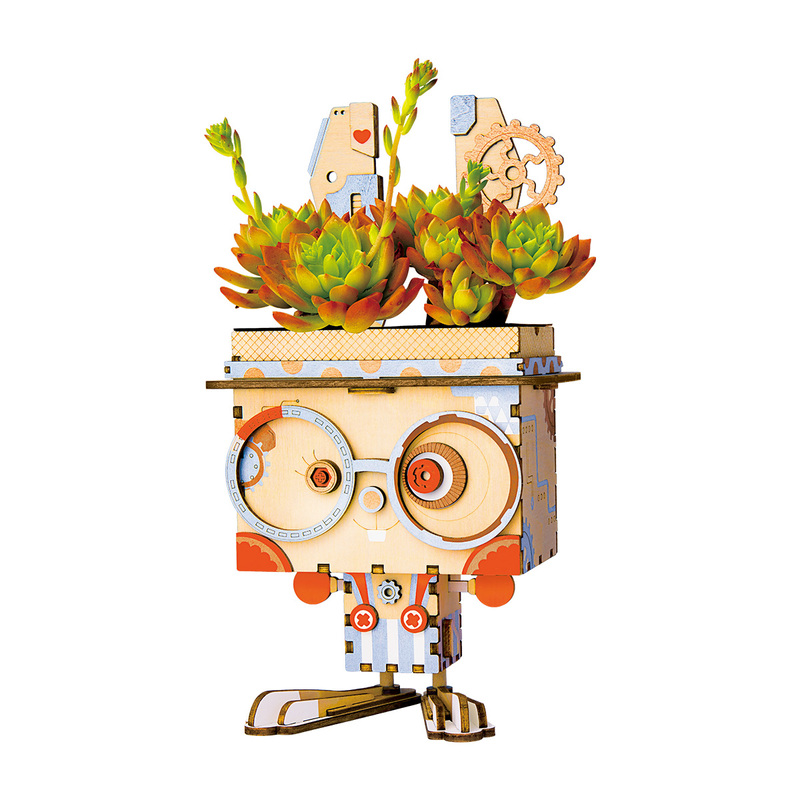 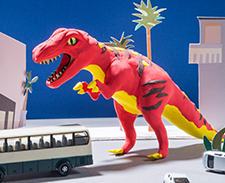 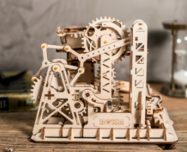 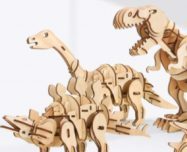 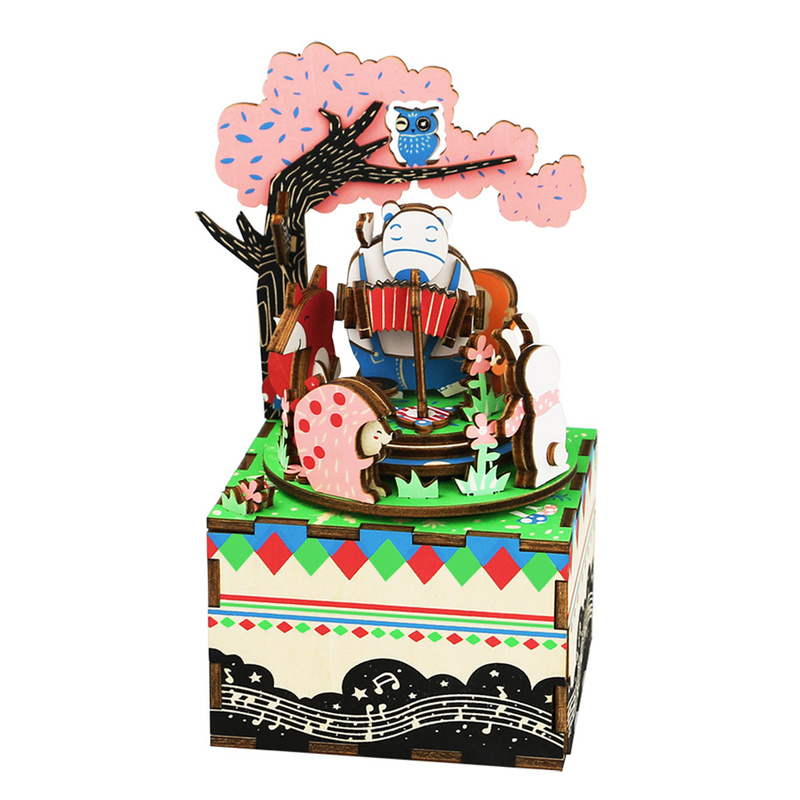 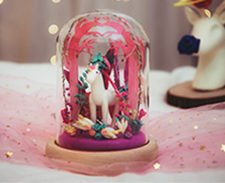 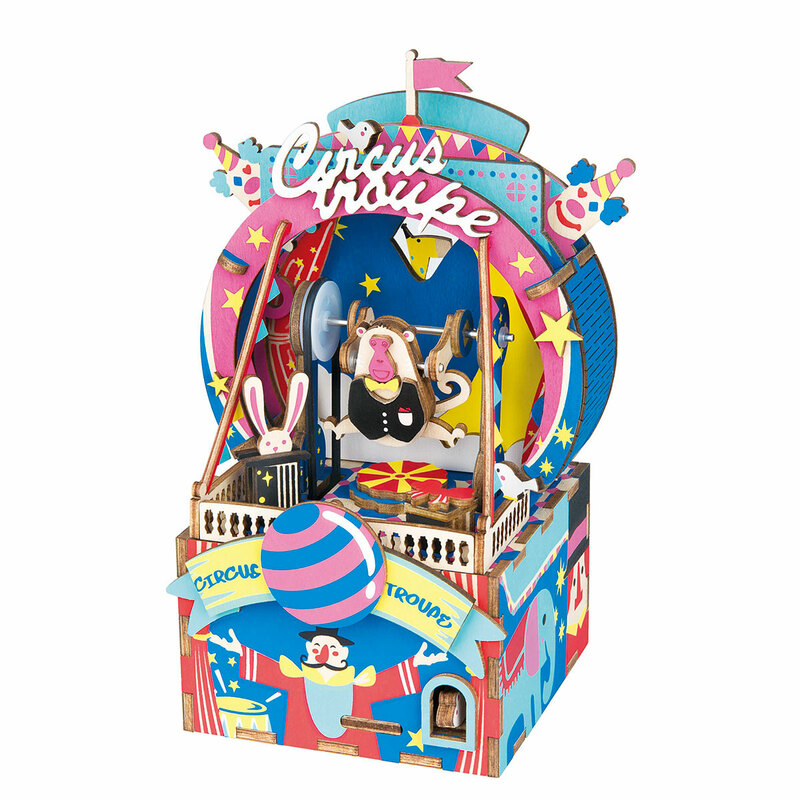 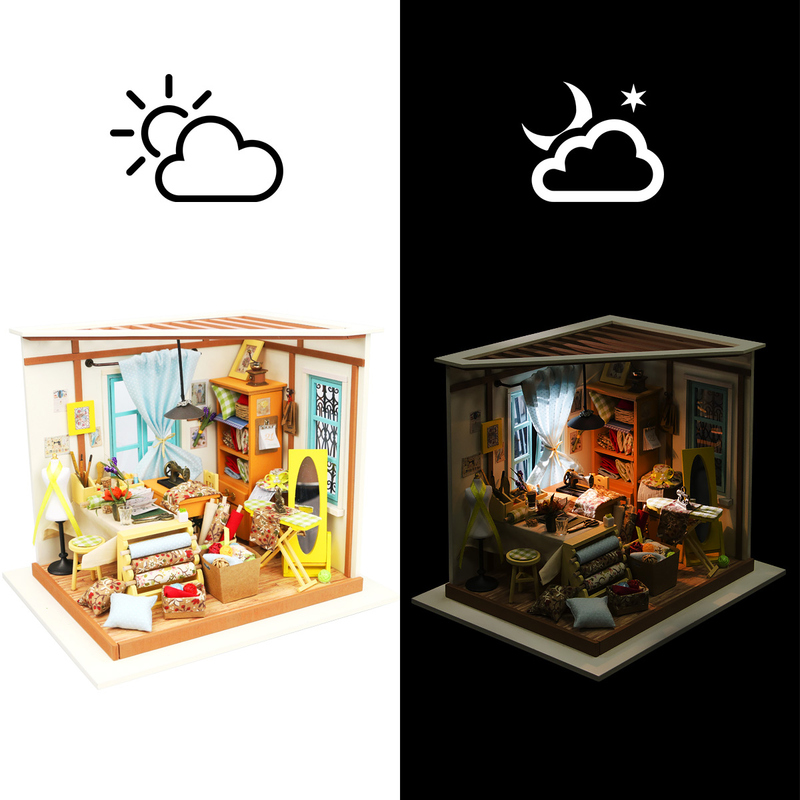 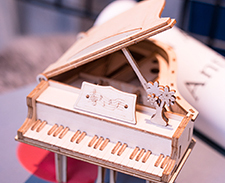 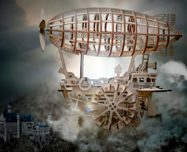 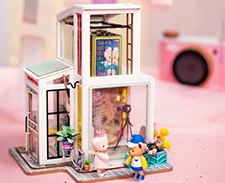 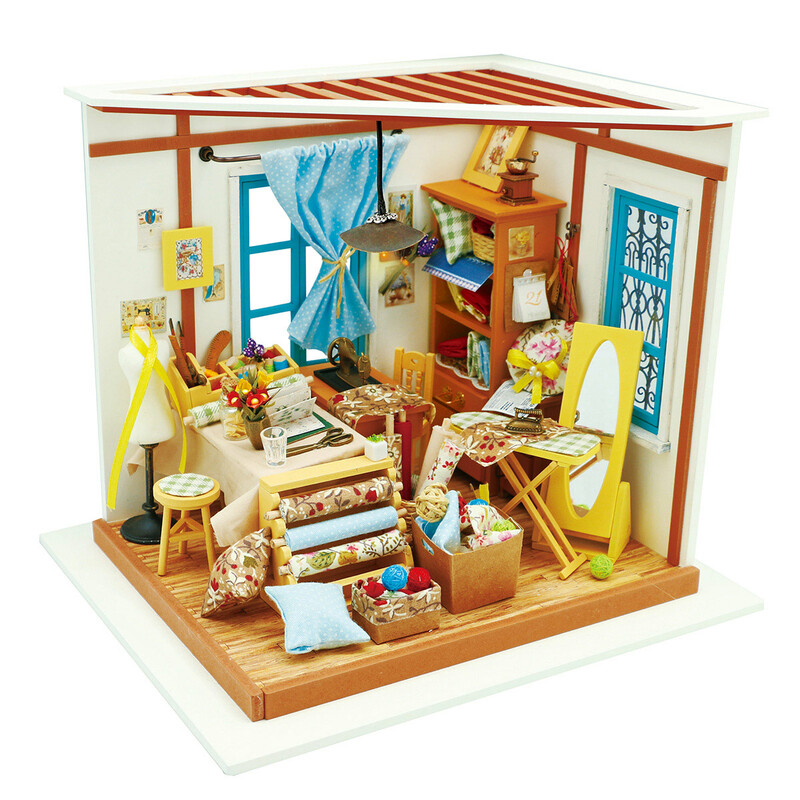 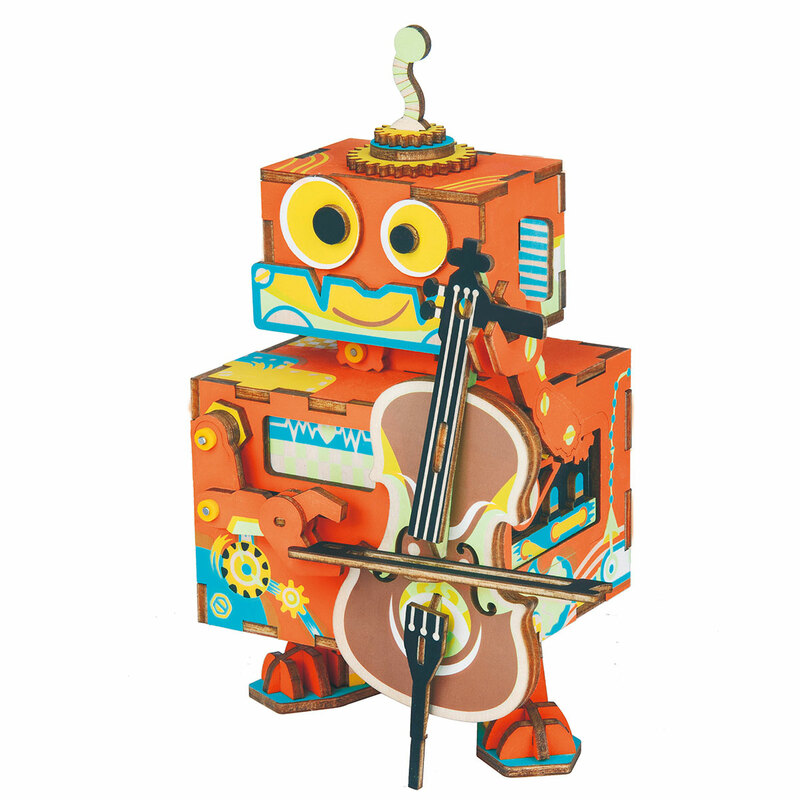 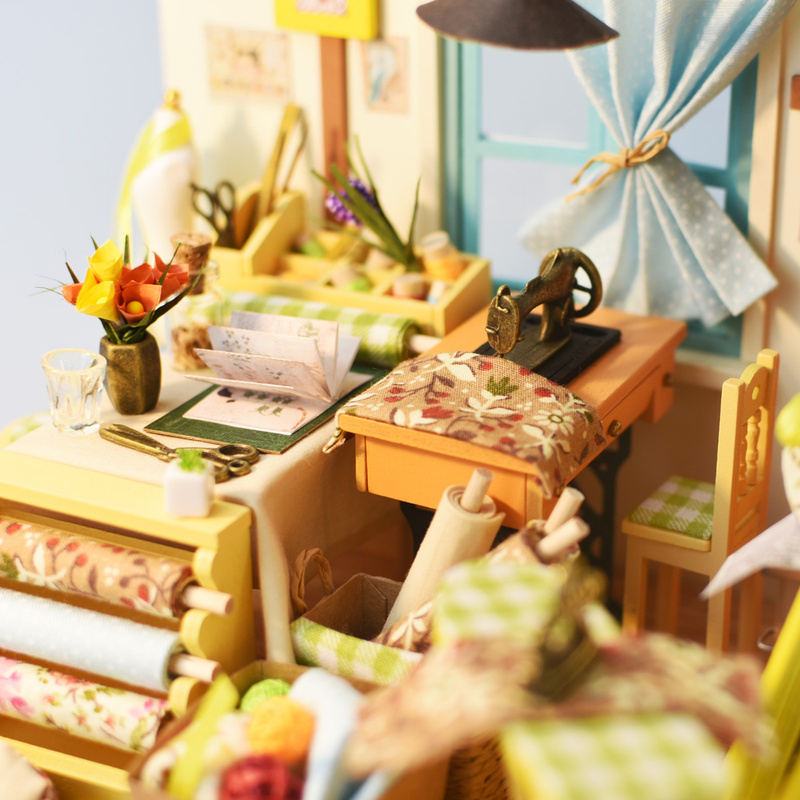 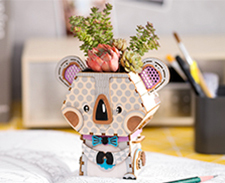 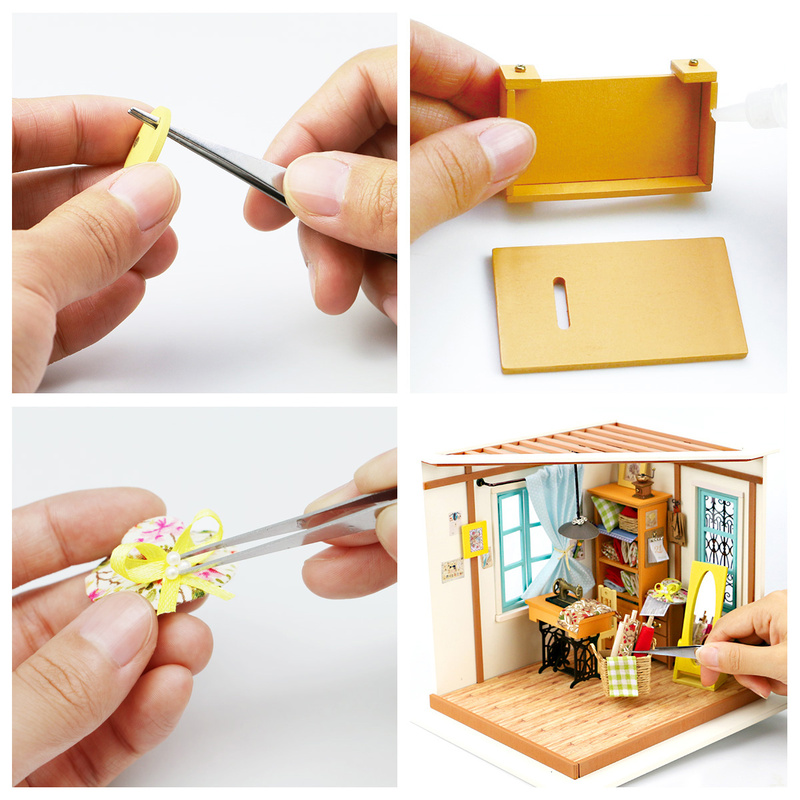 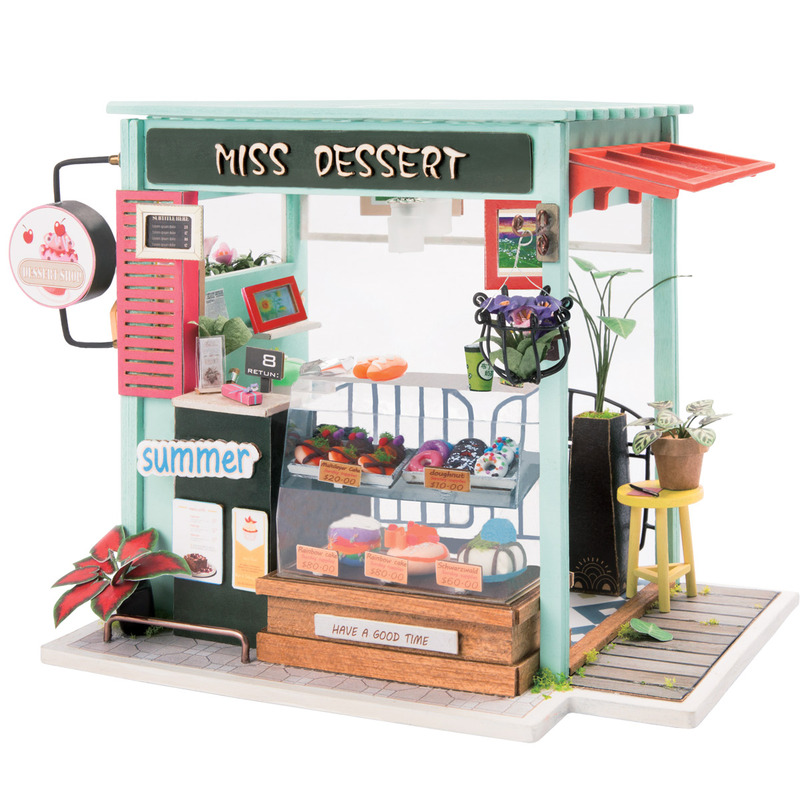 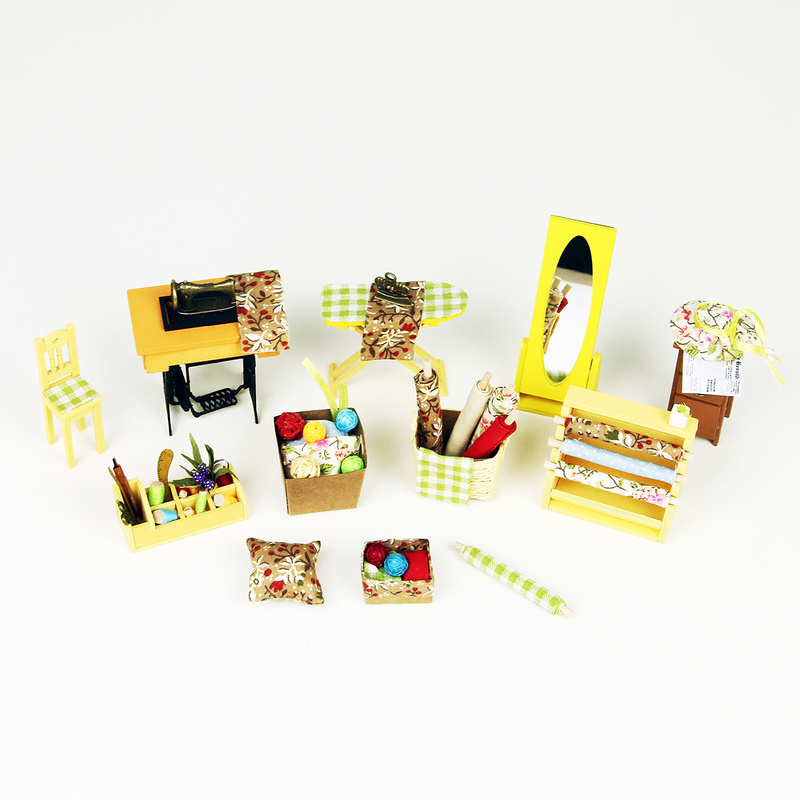 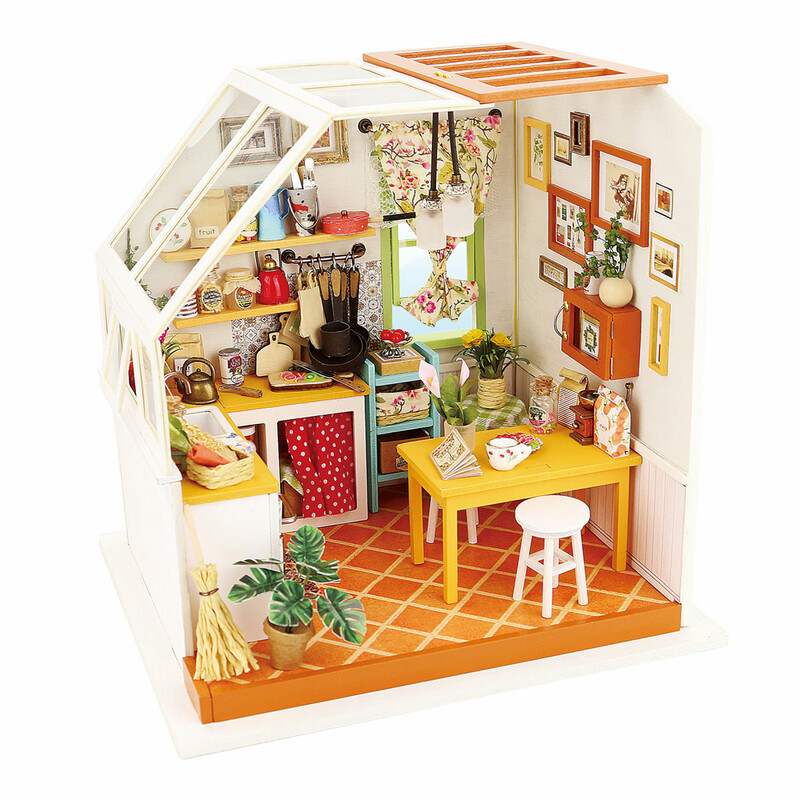 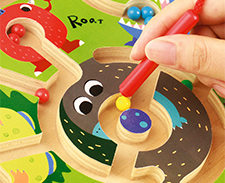 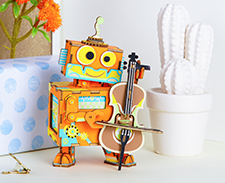 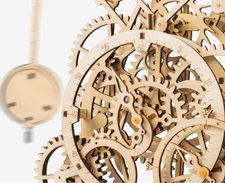 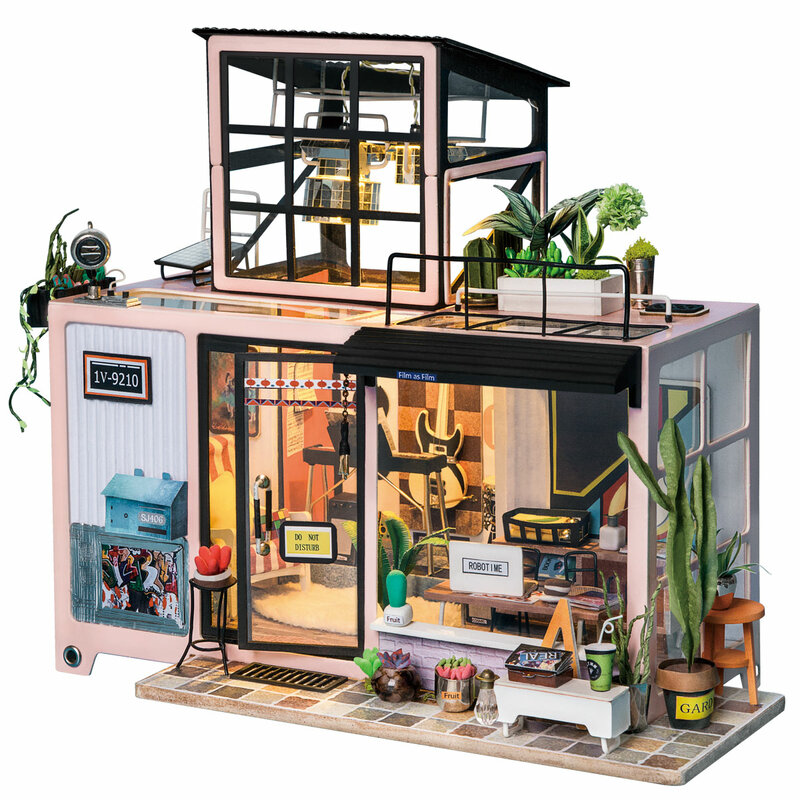 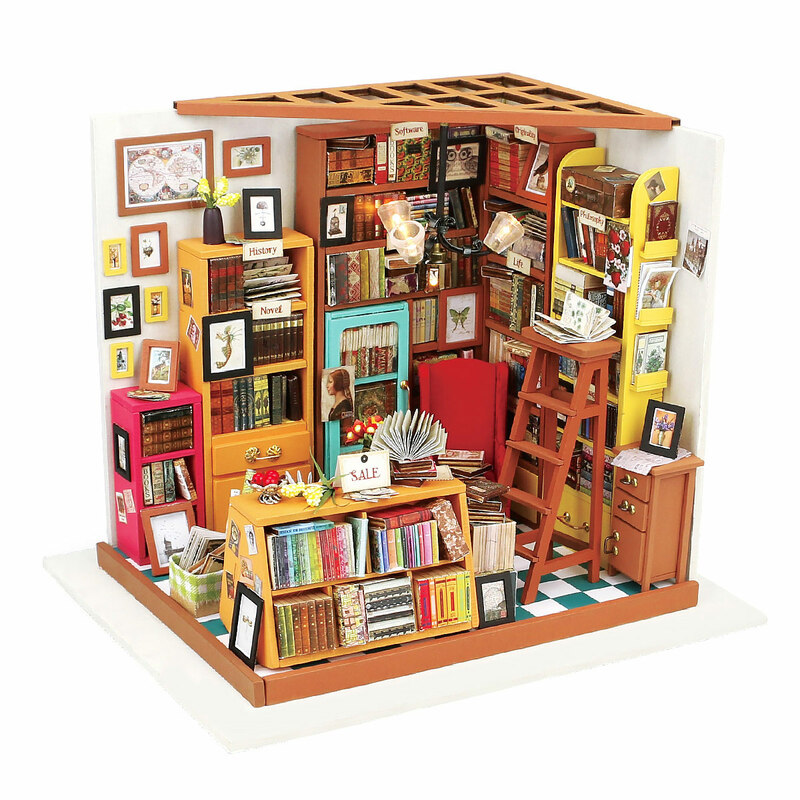 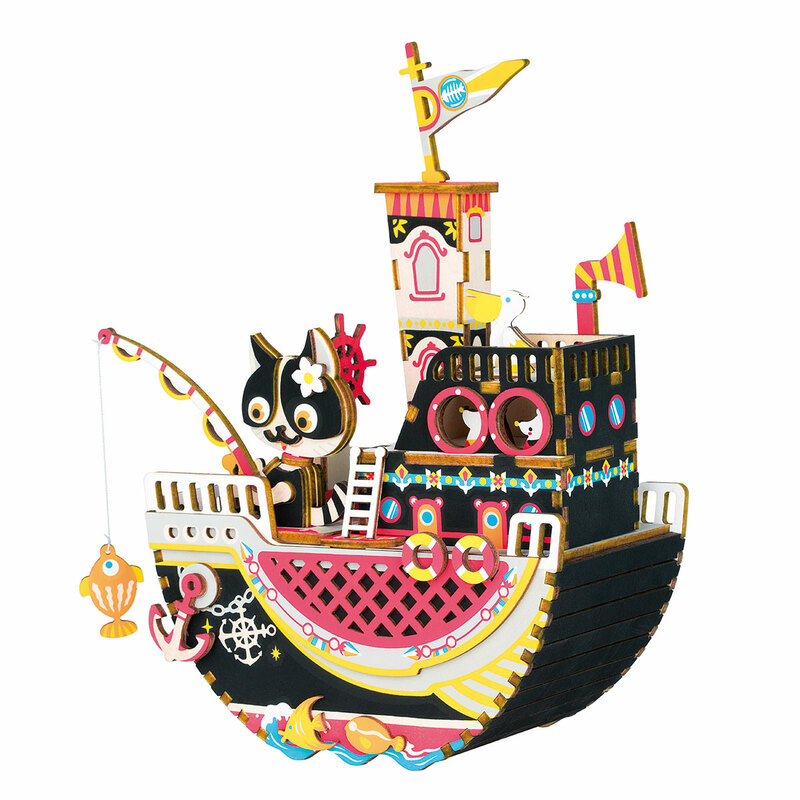 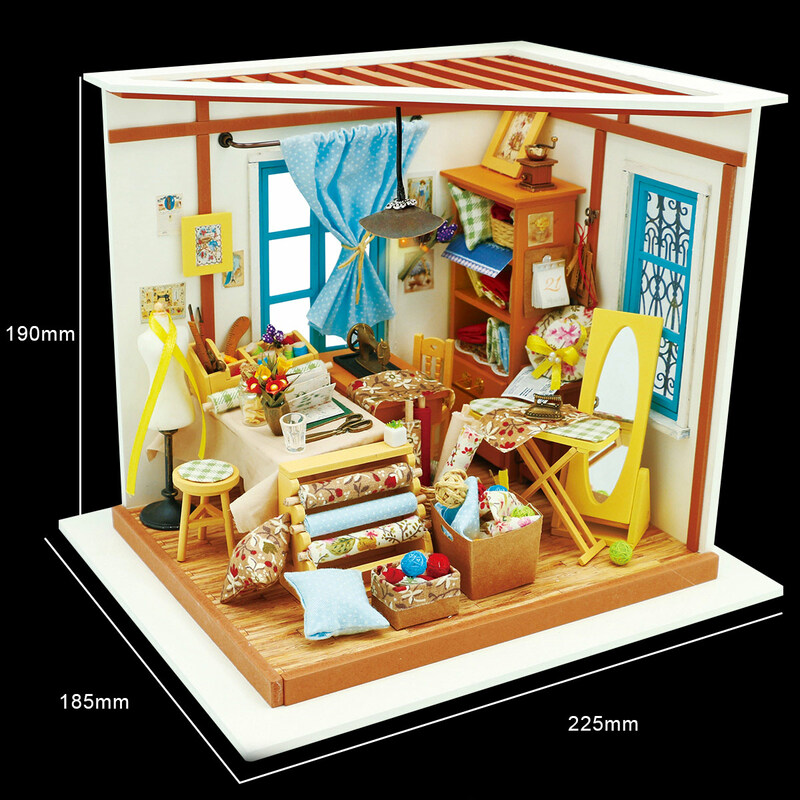 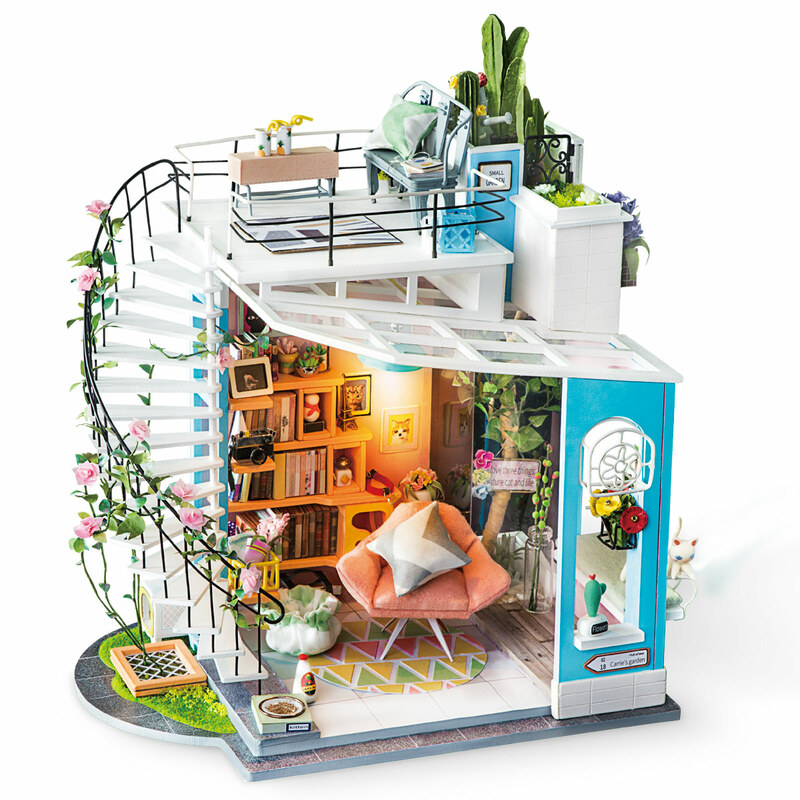 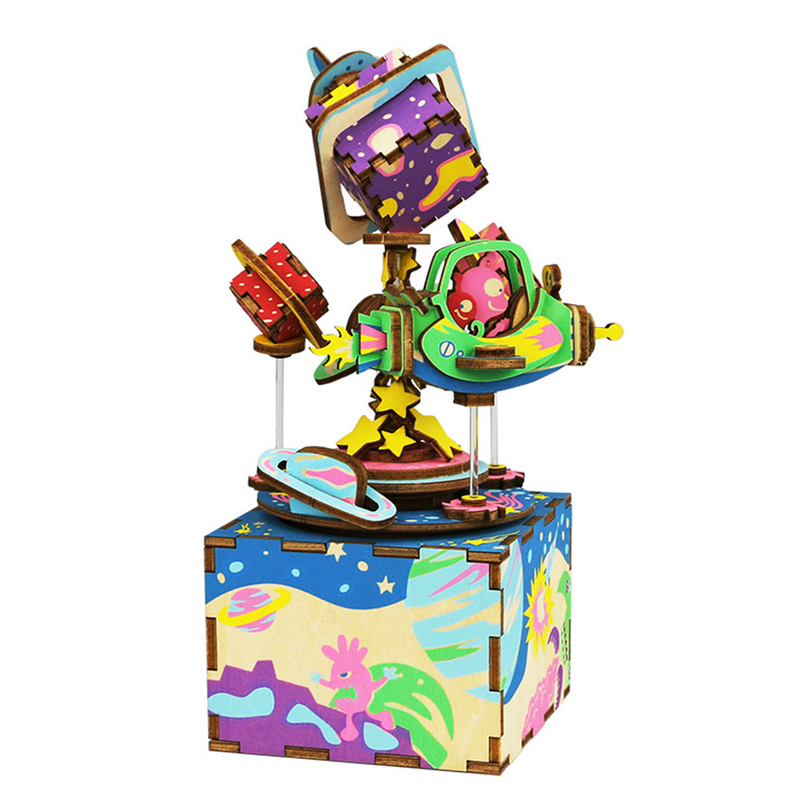 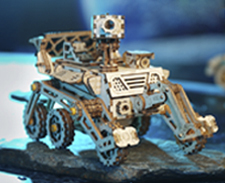 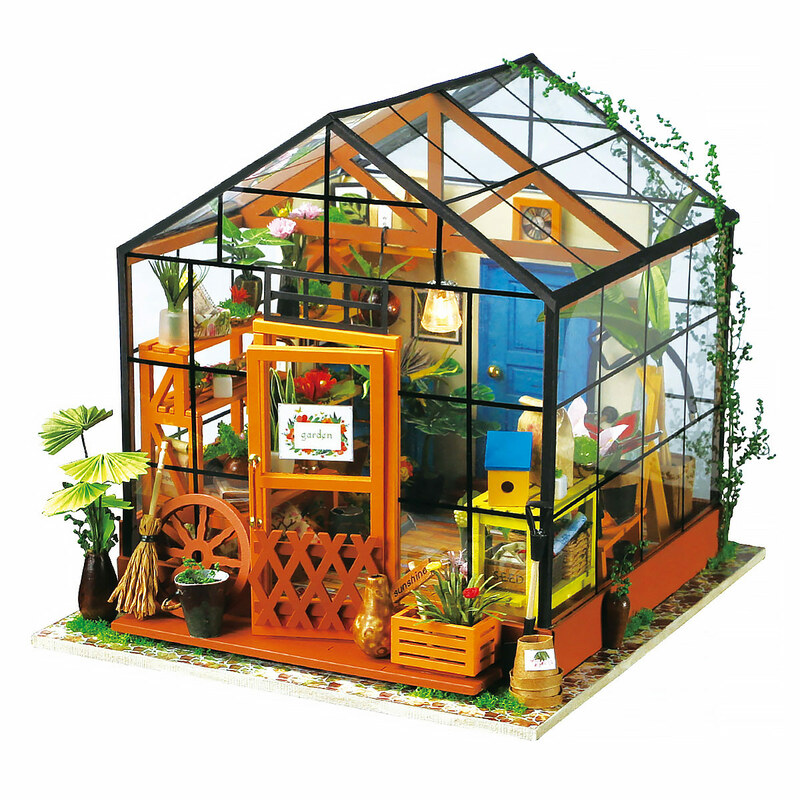 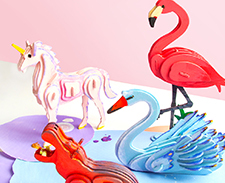 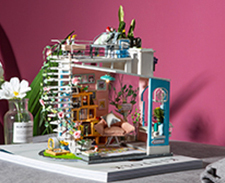 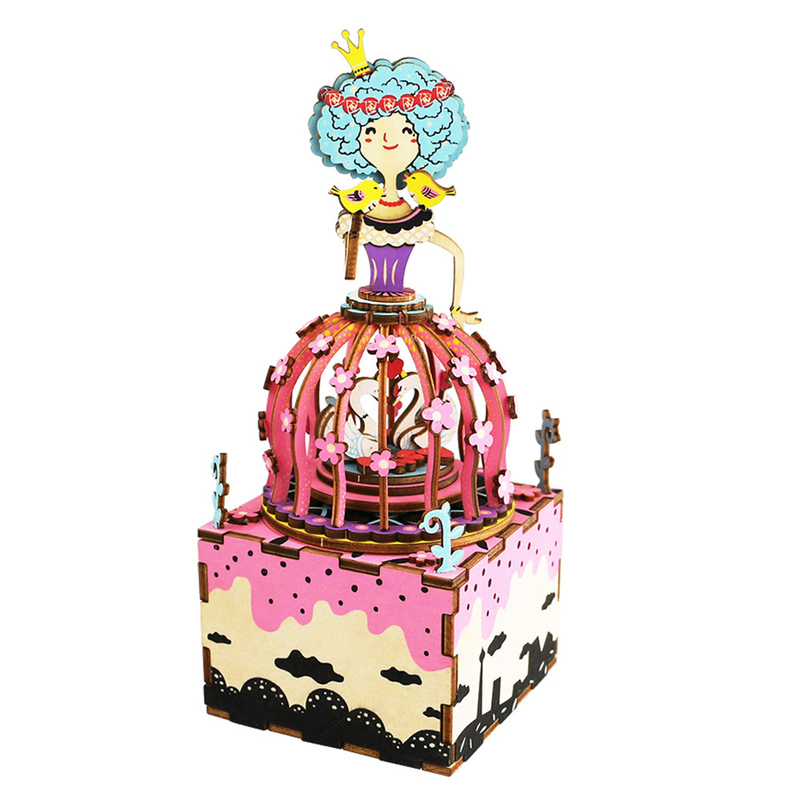 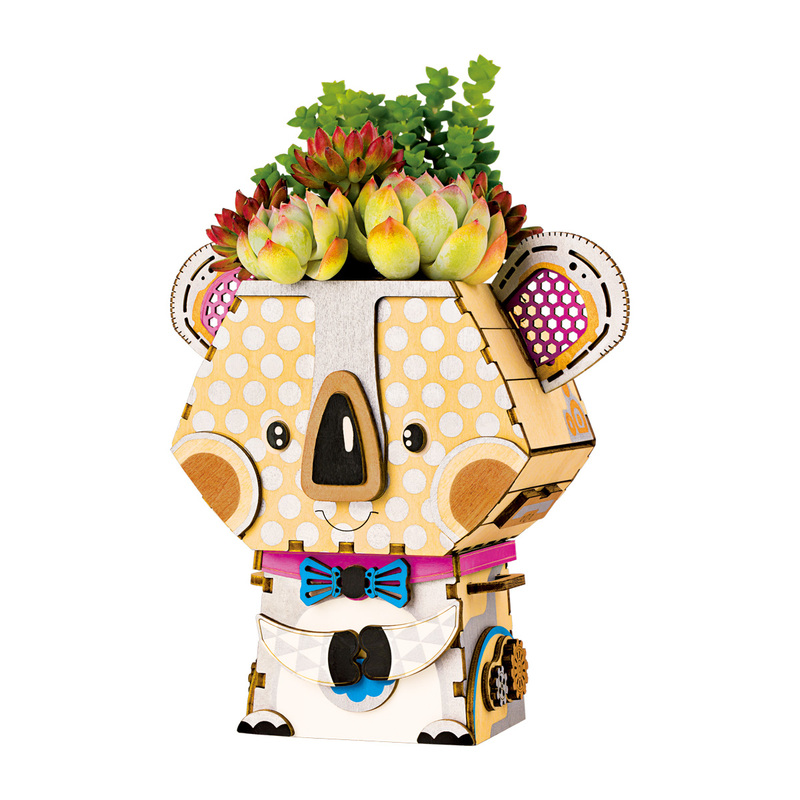 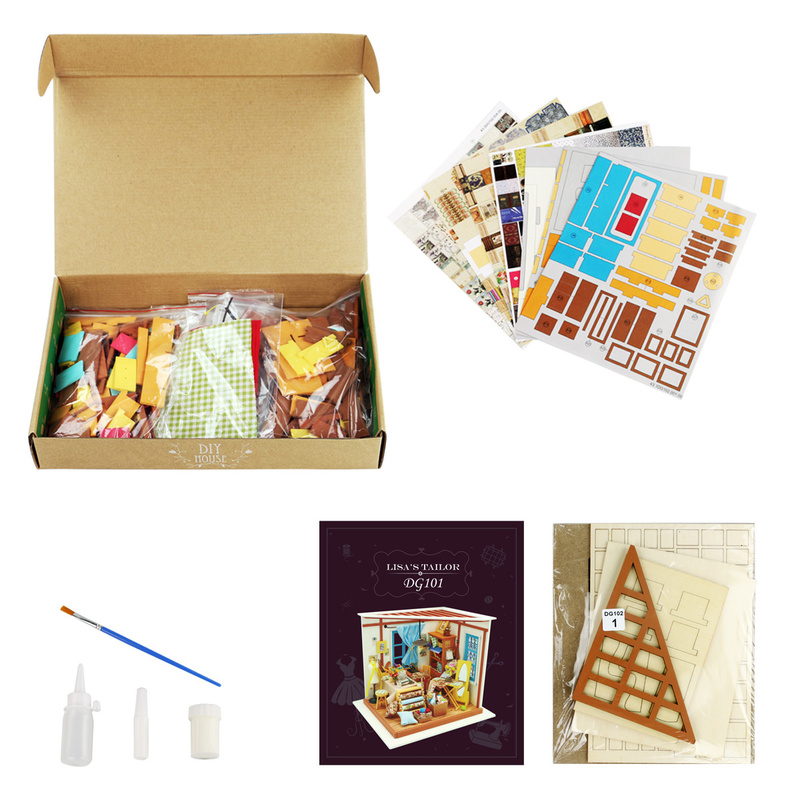 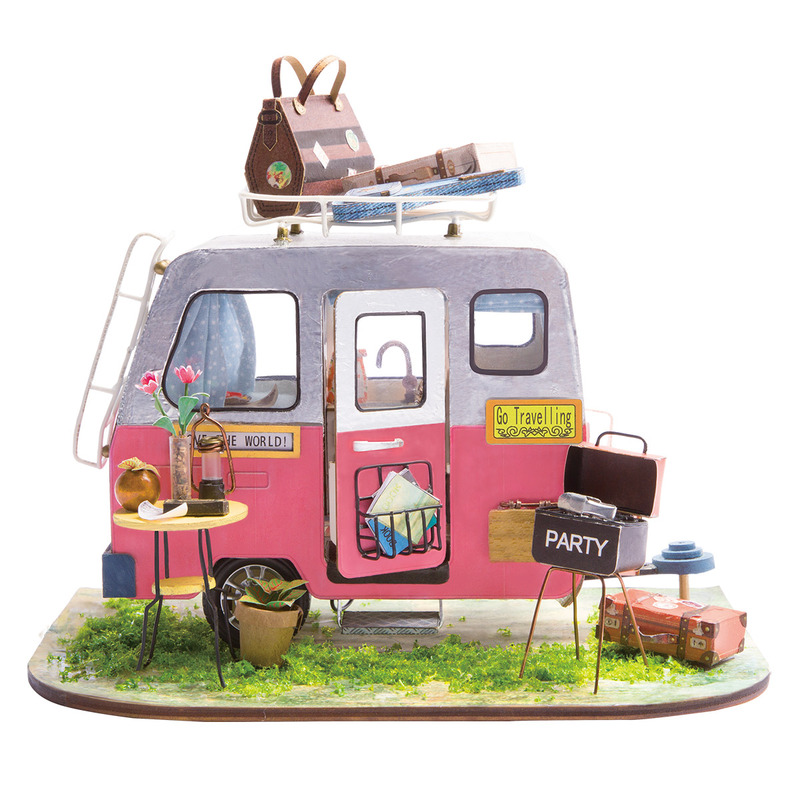 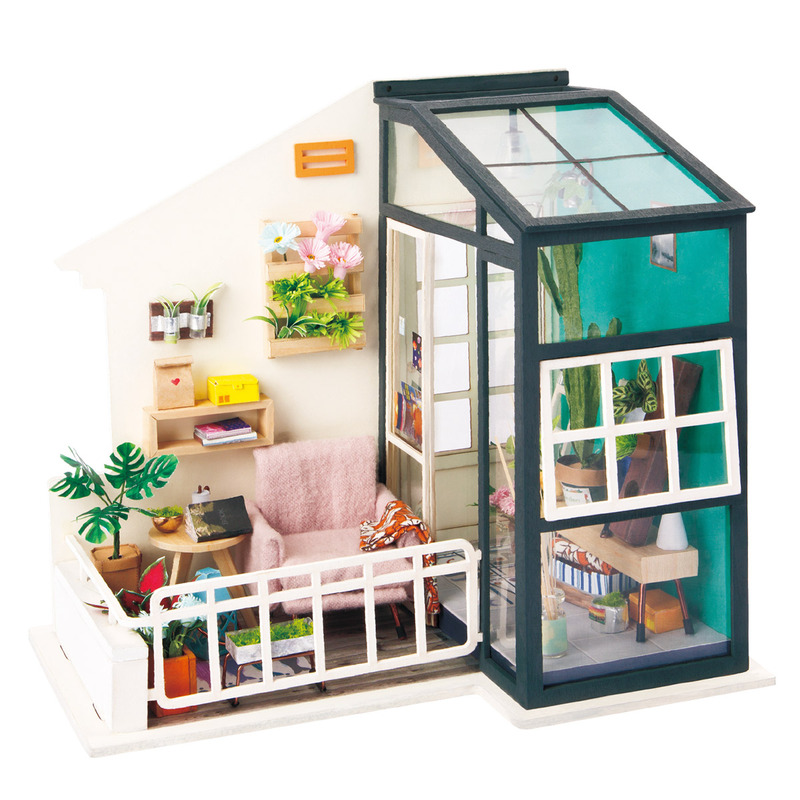 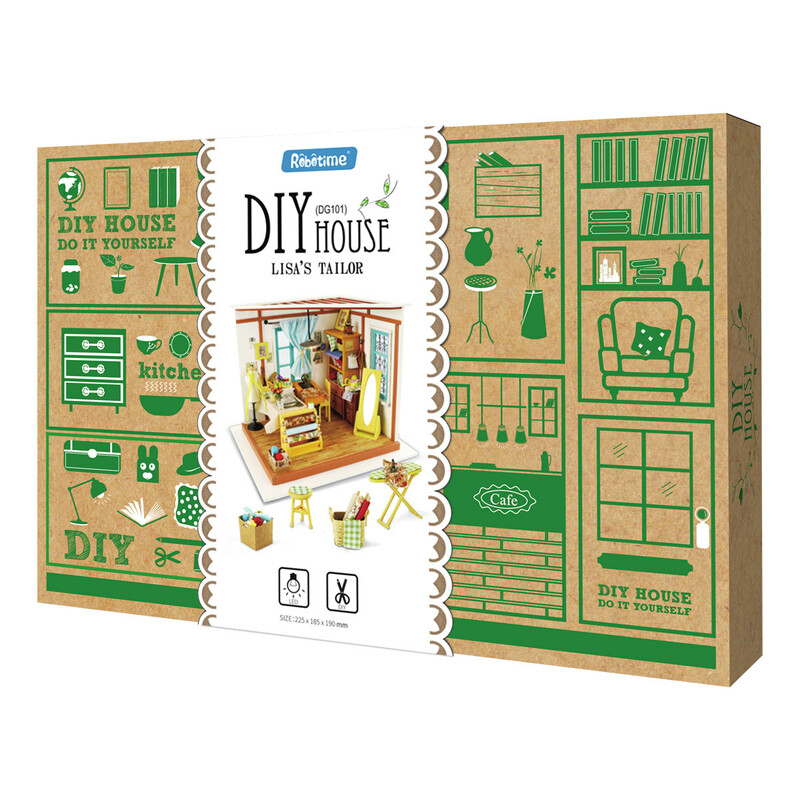 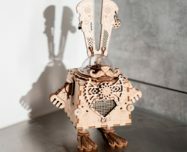 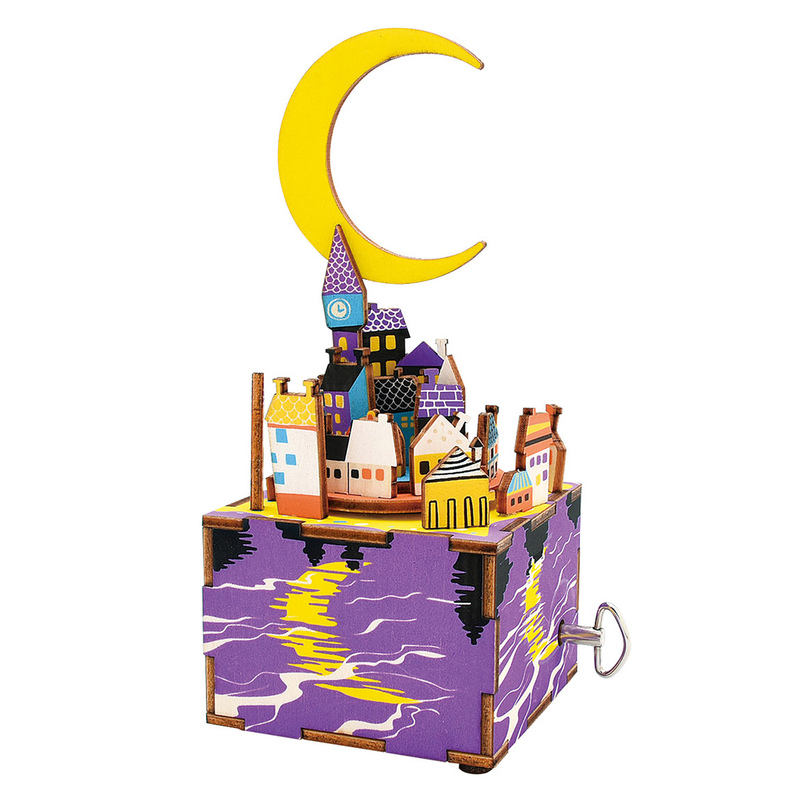 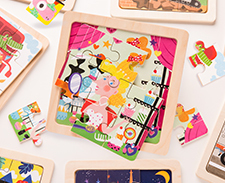 【DIY Model Kits and A Handmade Toy】This wood model kits will make you fall in love with arts and crafts and become fulfilled. 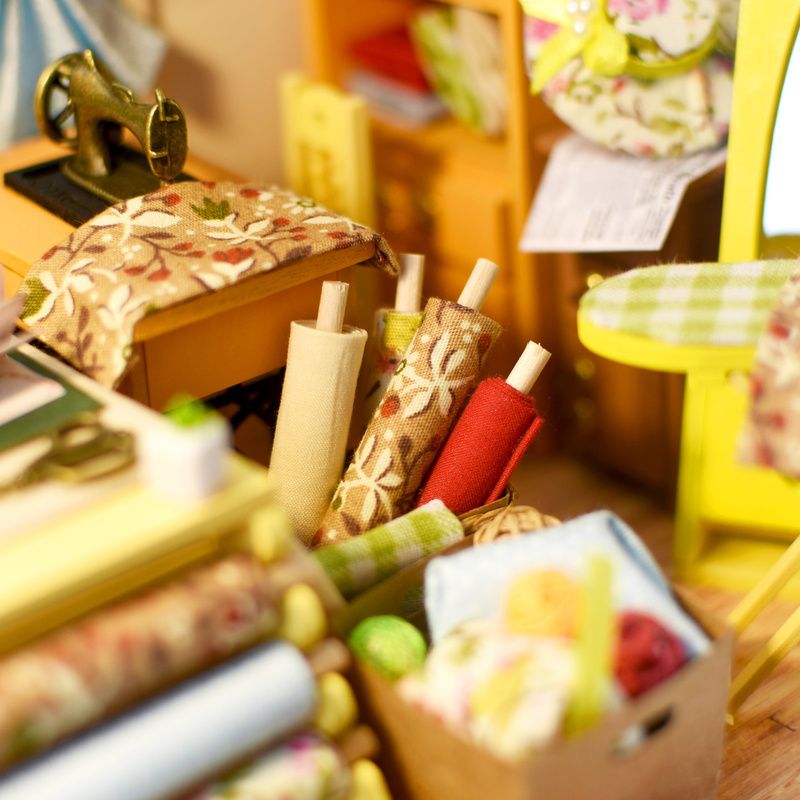 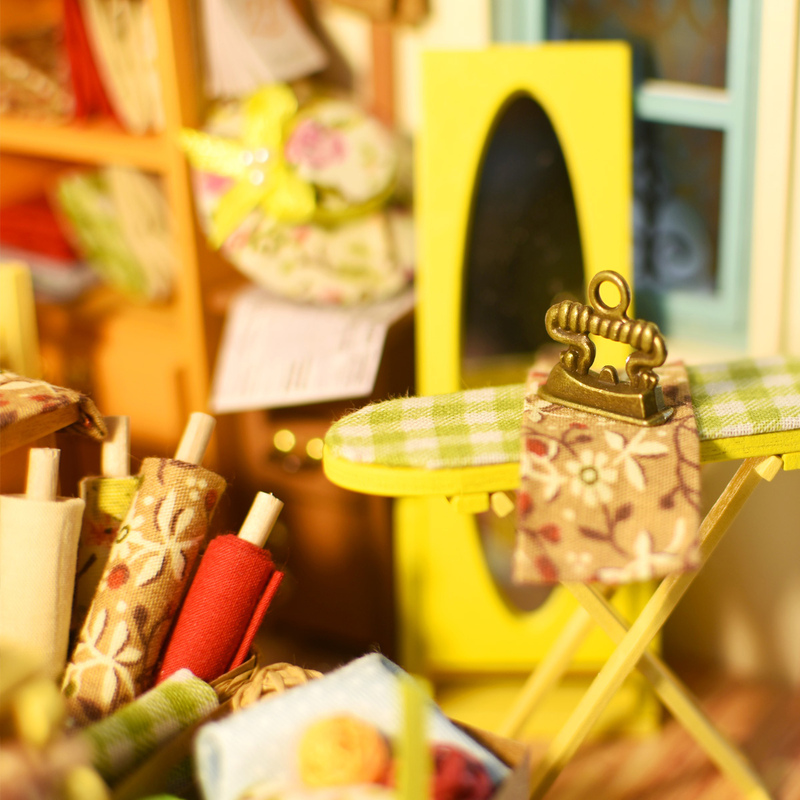 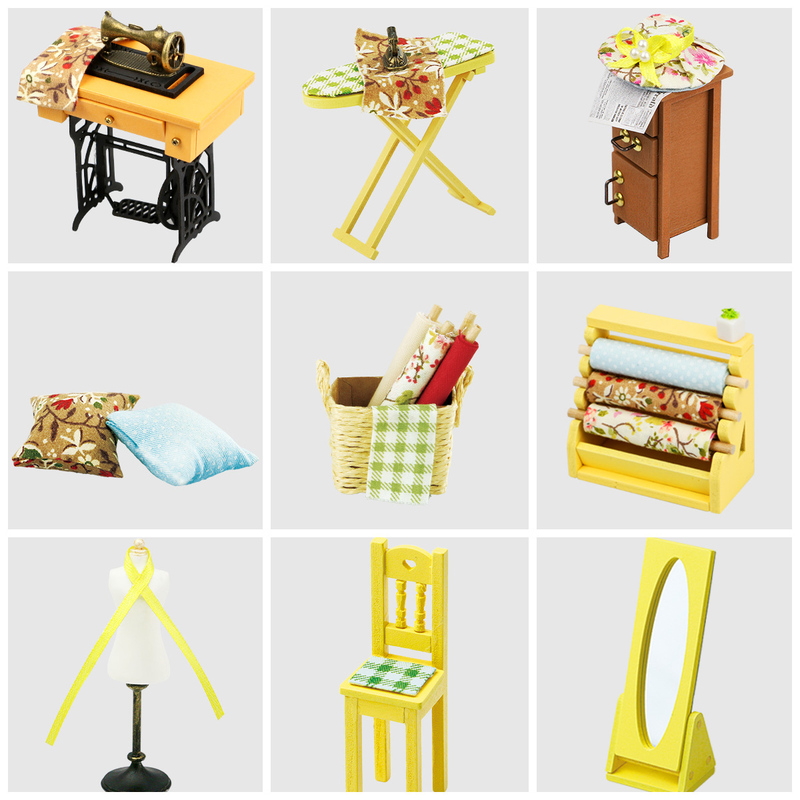 Inside the furniture suite are easy to stitching, Even if you are a beginner, follow the steps to do it will not be too hard. 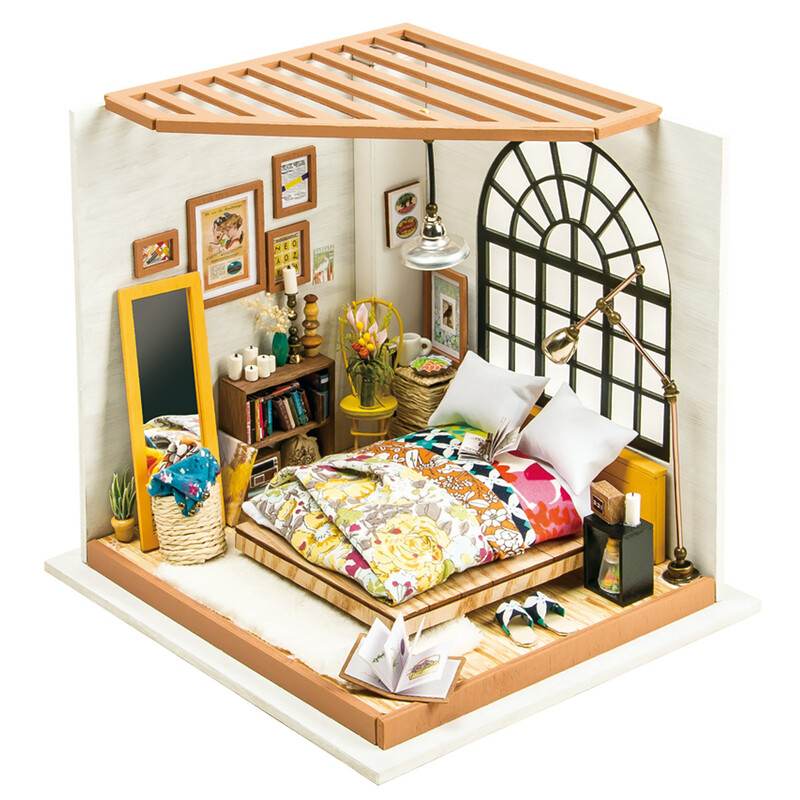 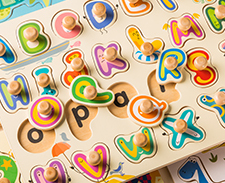 You can give yourself a plan, spend two hours a day to assemble, stick to it, not only develop good habits, but also make a surprise toy house.